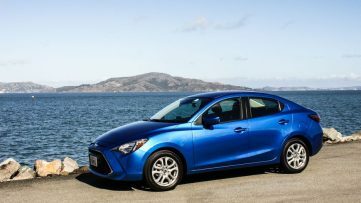 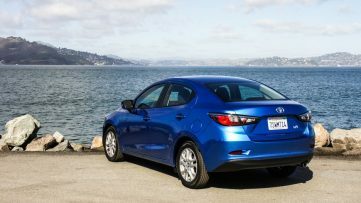 Toyota and Mazda’s partnership on developing subcompacts seems to be expanding, as it will now include the hatchback version of the Yaris. 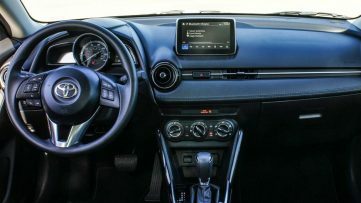 According to reports, the next generation Yaris which will appear towards the second half of this year as a 2020 model will likely be a re-badged Mazda 2. 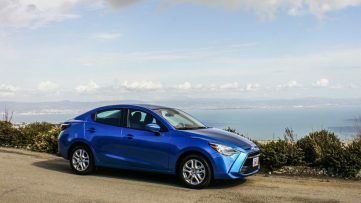 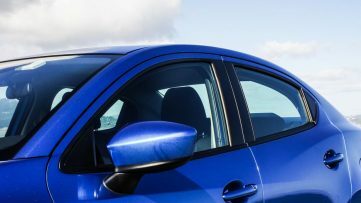 Mazda already builds the current Yaris sedan for Toyota in Mexico. 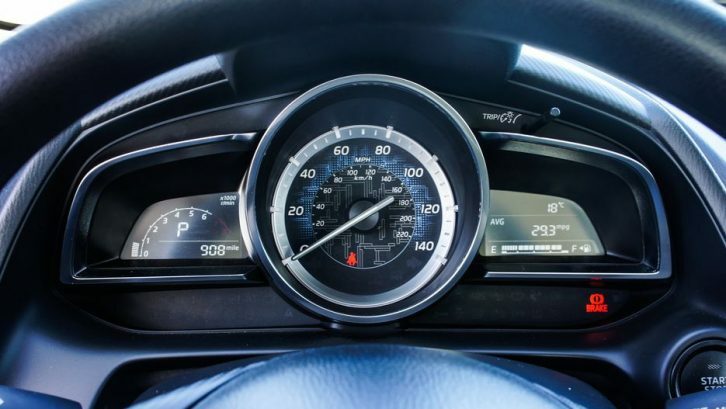 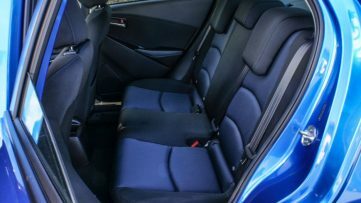 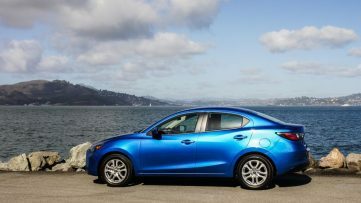 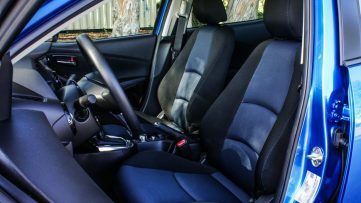 The new Mazda-based Yaris hatchback is likely to retain the same 1.5-liter four cylinder engine as the sedan, paired with either a 6-speed manual or 6-speed automatic transmission. 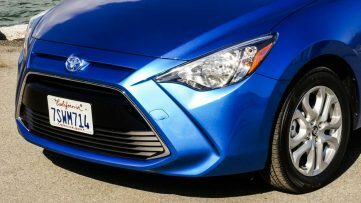 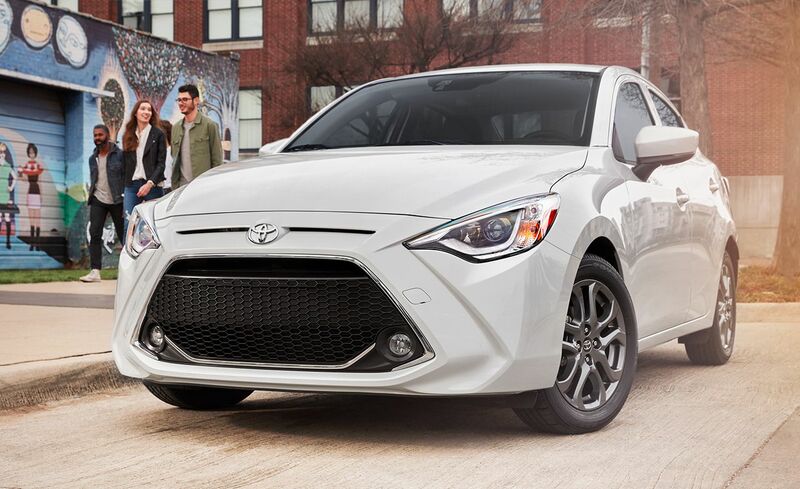 The new Yaris hatchback should also share the Yaris sedan’s revised front-end styling while retaining the rest of the bodywork of Mazda 2 hatchback. 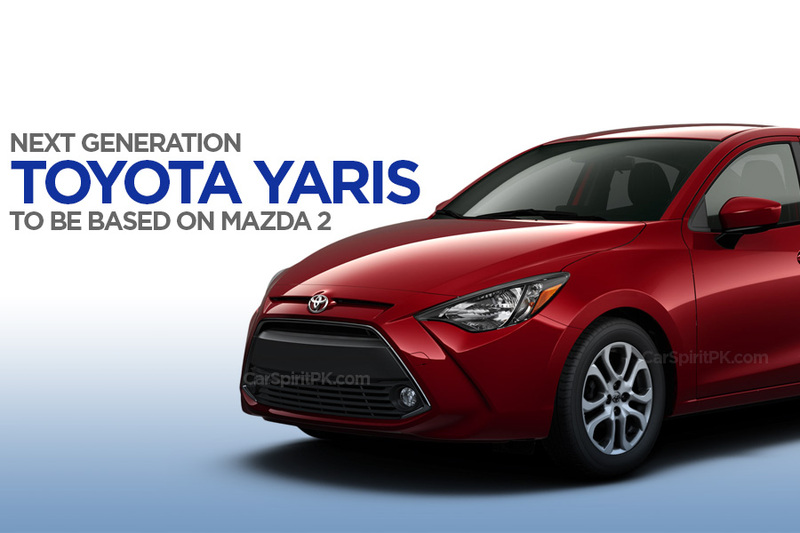 For the US market, all Yaris models whether sedan or hatchback will be based on Mazda from now onwards. 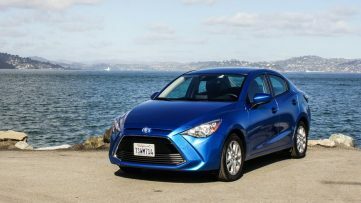 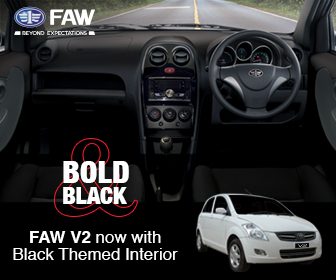 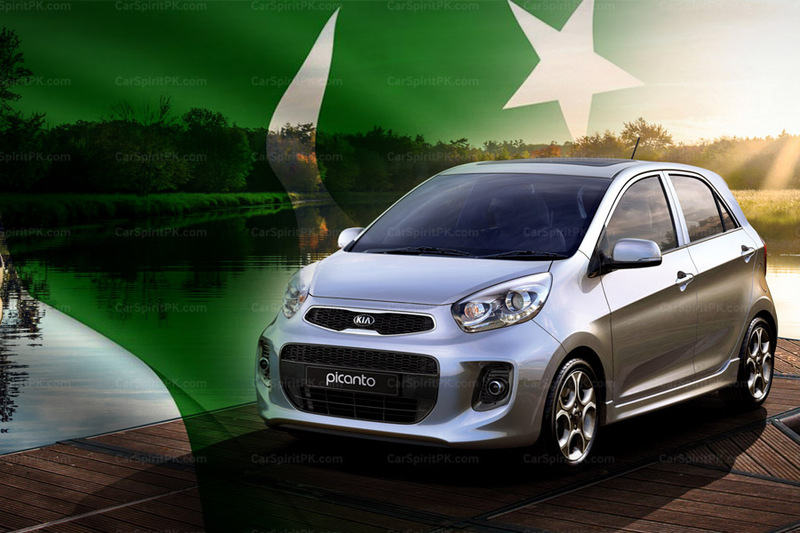 Toyota’s global plans for the Yaris (also known as Vitz) are unclear at this point. 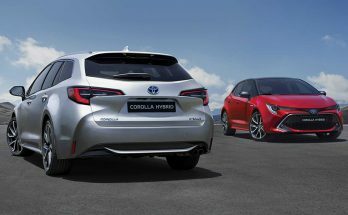 The Japanese automaker will release more information about the next generation Yaris at the New York auto show in April 2019. 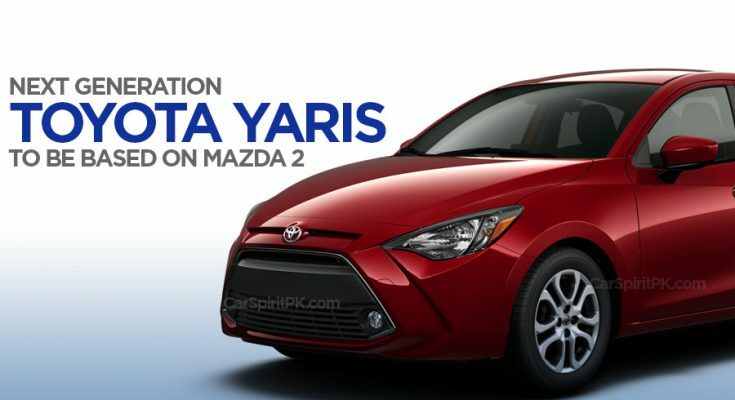 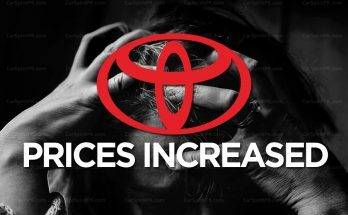 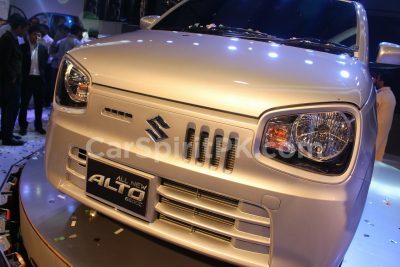 That is the most bizarre shape that I have ever remembered seeing by the Toyota.